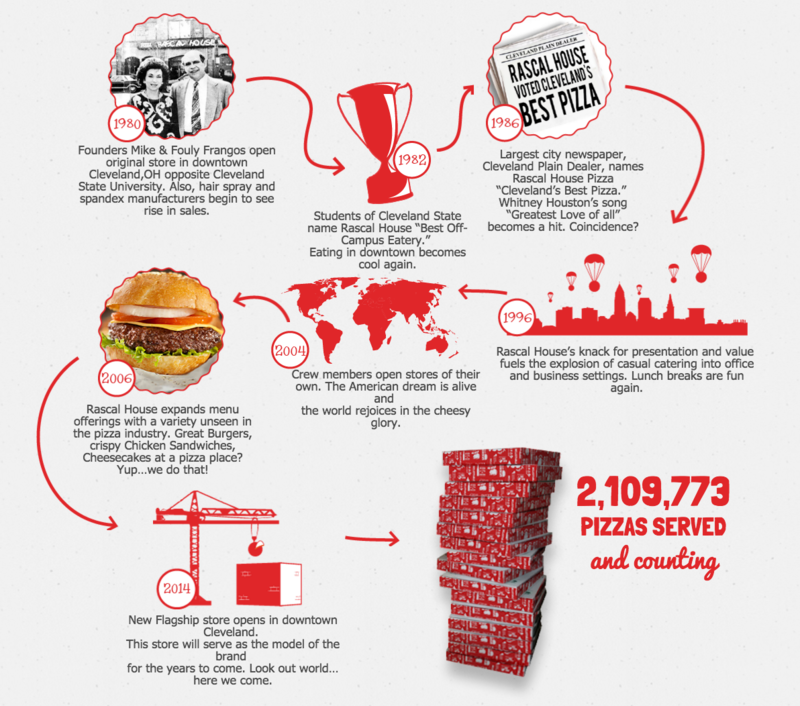 To those of you who are starting your spring semesters, or those who just miss having a history class, we thought we’d help you out by offering you this neat infographic on The History of Rascal House. Do you have a Rascal Memory you’d like to share? We want to see! Use the hashtag #RascalHouse on Instagram and Twitter, and post on our Facebook page!